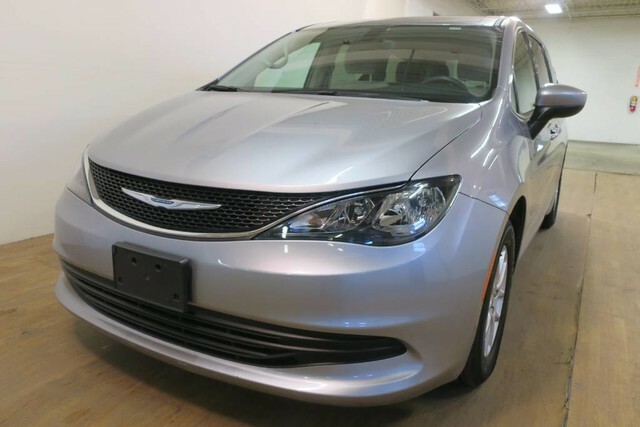 BRAND NEW 2019 Chrysler Pacifica Touring 3626 . 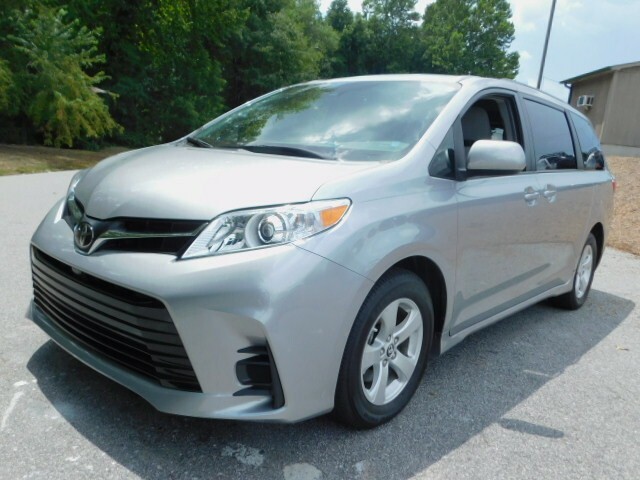 BRAND NEW 2019 Toyota Sienna LE 8-PASSENGER 3404. 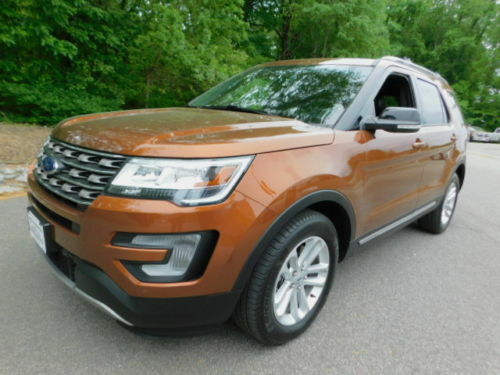 BRAND NEW 2019 Ford Explorer XLT FWD 3045 . 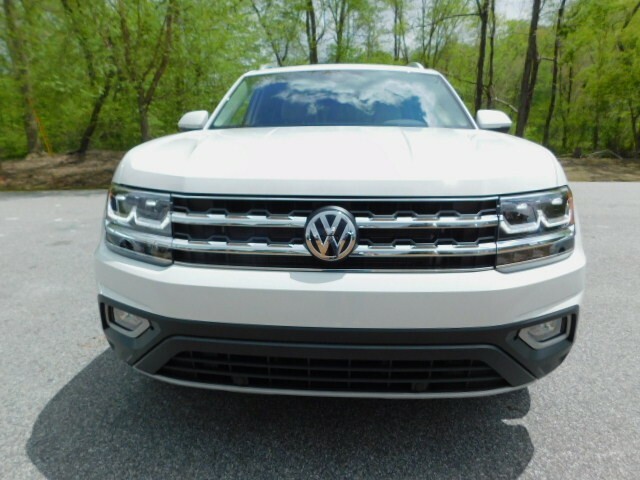 BRAND NEW 2019 Volkswagen ATLAS V6 SEL 2938 . 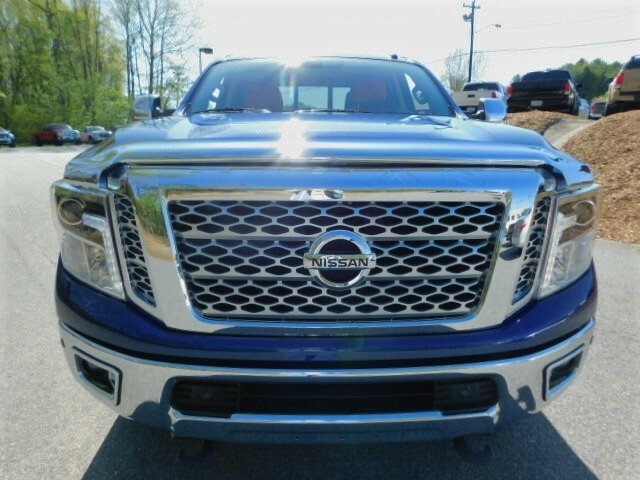 BRAND NEW 2019 Nissan Titan SL 2887 . 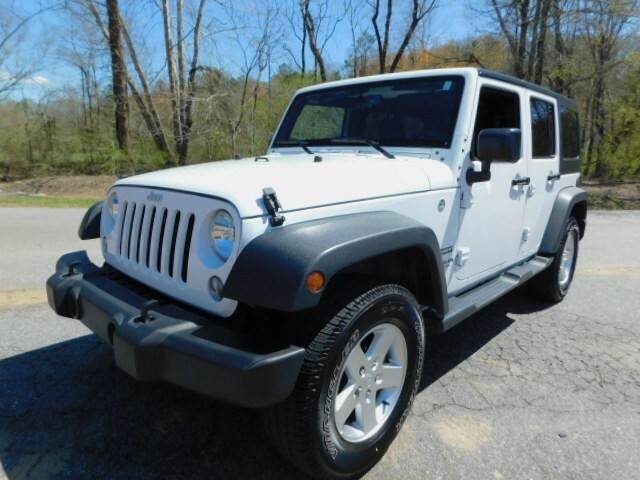 BRAND NEW 2019 Jeep Wrangler UNLIMITED SPORT 4WD. 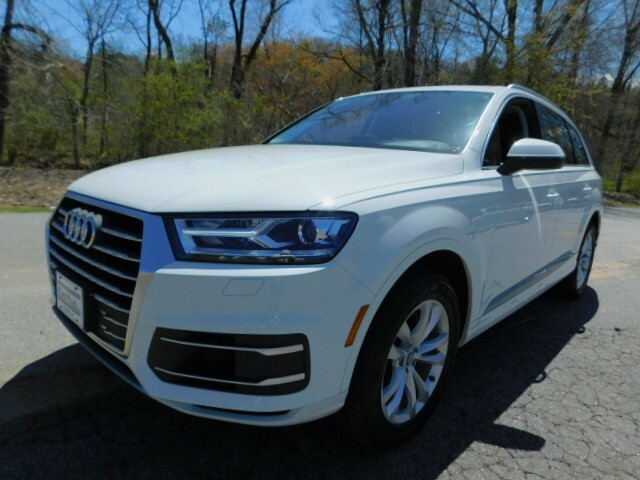 BRAND NEW 2019 Audi Q7 3.0 PREMIUM PLUS QUATTRO 2840. 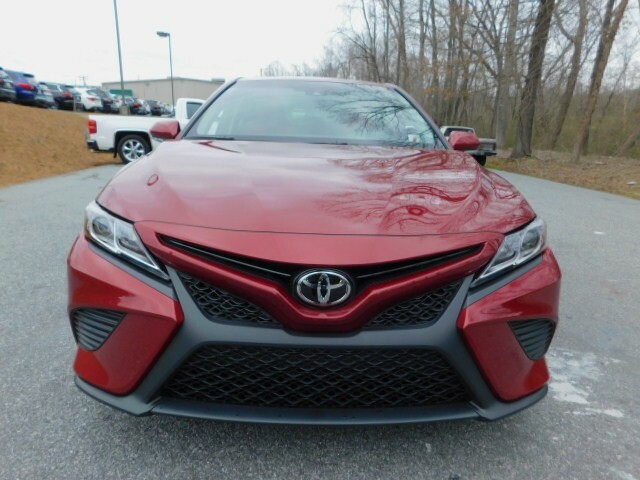 BRAND NEW 2019 Toyota Camry SE 2683. NEW GENERATIONS. 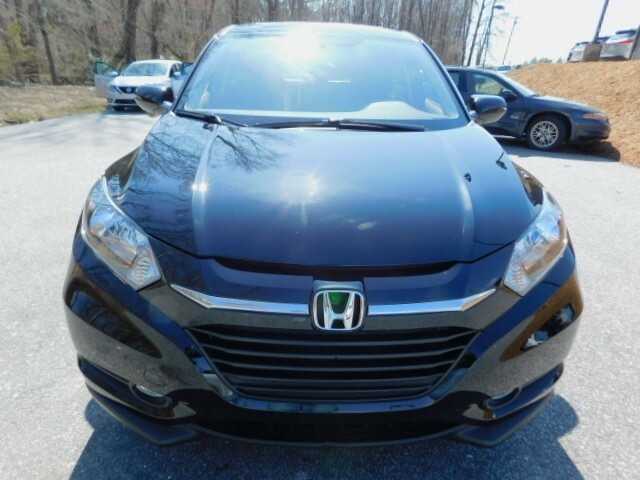 BRAND NEW 2019 Honda HR-V EX 2WD CVT 2655. 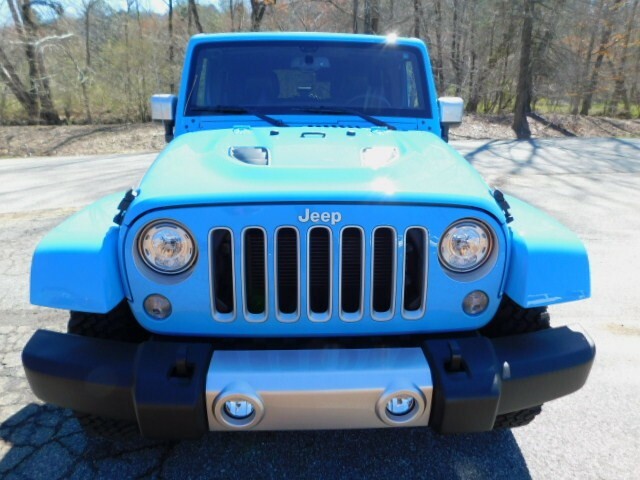 BRAND NEW 2019 Jeep Wrangler UNLIMITED CHIEF 4WD.